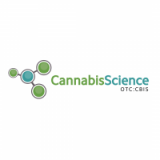 Cannabis Science's North American Economic Development Initiative has successfully launched the Native American Agriculture Initiative Plan; 2017 CBIS/FSO NAC MBS. 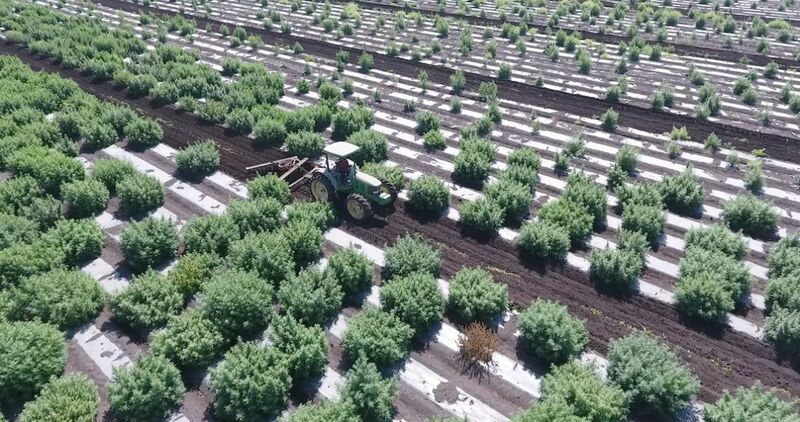 Together with Free Spirt Organics Native American Corporation, HRM Farms, Raymond C. Dabney University (RCDU), and American States University’s (ASU) Department of Agriculture, Cannabis Science has initiated a 250-Acre Industrial Hemp Project that allows for an all-inclusive Economic Development Plan in San Joaquin County. ASU and RCDU provide affordable and flexible education to the Native American community, and the city of Stockton. These Universities specialize in entrepreneurial and agricultural programs and offer scholarship opportunities. A key area of this economic development plan is job creation, and CBIS has provided many jobs to the community from the University site creation and Hemp Farm cultivation. Furthermore, vertical integration allows for jobs to be provided through the development of local industrial hemp industry, healthcare infrastructure, water management, waste management, technology, communications, and housing. CBIS and its partners intend to pass on any business opportunities related to hemp cultivation research and development to the citizens of San Joaquin County.